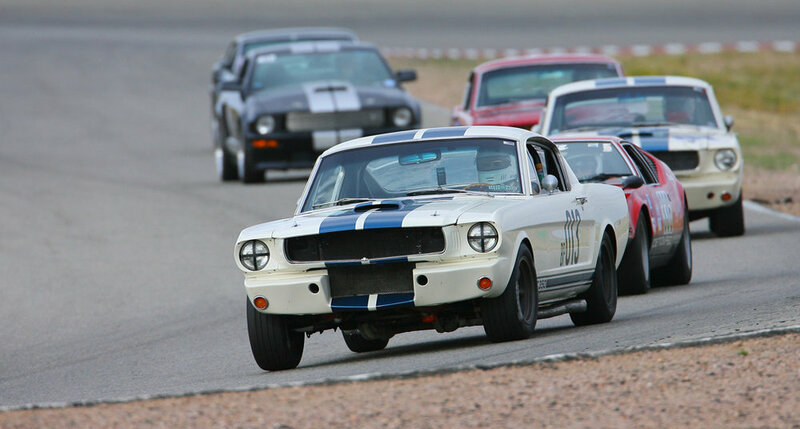 1965 GT350 R-Model Tribute — RACING DIVISION, INC. The R-Model is considered the holy grail of Shelby Mustangs. With only 36 ever made, it's easy to see why. When Ford tapped Carroll Shelby to turn their secretary's docile car into a champion racer, Shelby American went to work. 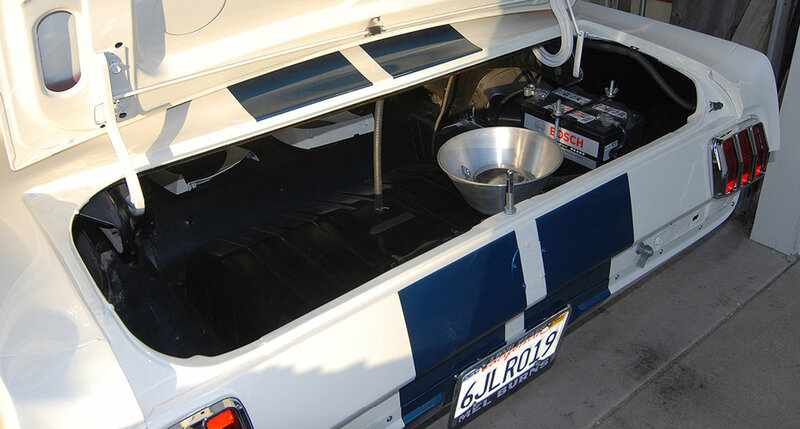 To meet homologation rules that required the production of at least 100 "street" cars, Shelby American made all the modifications necessary for street production. From this, SA implemented further changes to their street GT350 — including engine, interior, fuel and body — to create the R-Model GT350. Purchased as a 1966 shell from Oklahoma, RDLA set out to create the world's most correct R-Model Tribute. 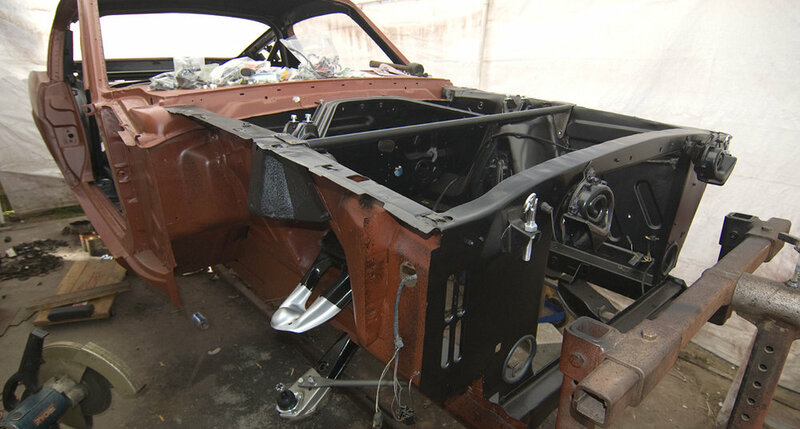 Years of research and parts collection went into the success of this project. The 3-year restoration resulted in the most accurate R Model replica ever created, as stated by Carroll Shelby and Rick Kopec, former president of the Shelby American Automobile Club. "You got yourself a really nice R Model." "Never to be repeated, Michael Holmes of El Segundo sweated the details."